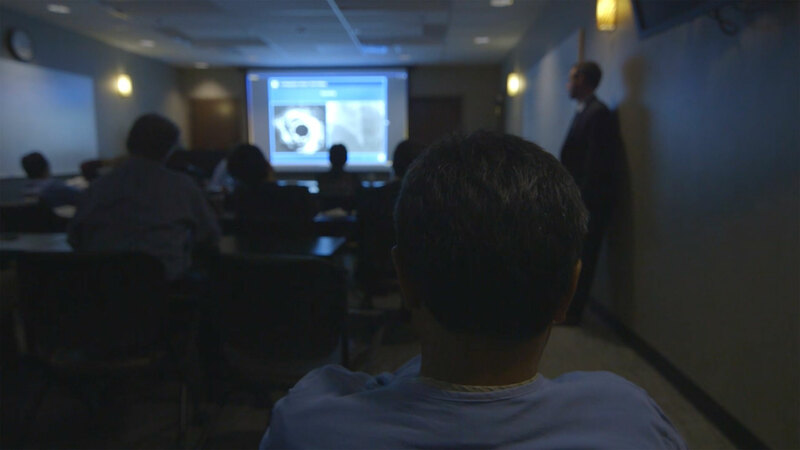 We deliver the experience of being in the operating room… from anywhere in the world. Baron & Company specializes in live audio visual presentation of medical procedures in order to extend the knowledge of expert physicians to a remote audience. We create a collaborative learning experience to bring knowledge and expertise together for the good of the patient. We have developed techniques to capture and display diagnostic imagery directly from the source in order to provide the greatest visual fidelity to the audience. We go to great lengths to maintain the least disruptive presence to the patient care environment and to hospital staff. Our robotic camera systems eliminate our presence in the operating theater, reduce risk to to the patient and disruption to staff. We can operate in any medical facility and have deployed our systems in more than a dozen hospitals in five different countries. Our track record of reliability and superior content delivery is unsurpassed in the industry.